Friends and Allies, Inc (FAA) is a non-profit 501 (c) (3) organization, whose mission is to “build and sustain” soldiers and their families. Our mission is to extend a helping hand in times of need. We are dedicated to our uniformed men and women, their families and the communities they live in. We assist with issues of domestic violence. Supporting our friends and neighbors. 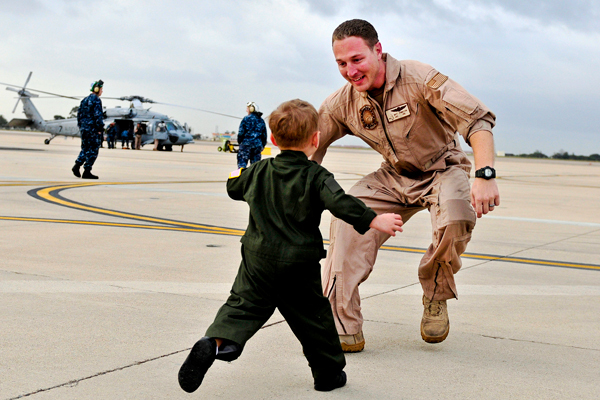 The purpose of Friends and Allies, Inc. (FAA) is to help military soldiers and their families in maintaining financial stability. The objective is to catch financial problem, before it becomes a problem. Our goal is to help them with the resources that we have or to assist them in locating the resources that suit their needs best. We offer health and life insurance products. Index life, whole life, and term life. JJ Wright and Associates offers a full service of financial planning. We are available to assist you and your family in building a plan that will allow you to live the lifestyle you have been wanting. Know that your money is working for you and your finances are one thing that you should never have to worry about. Talk to a company that can give you that freedom and security.